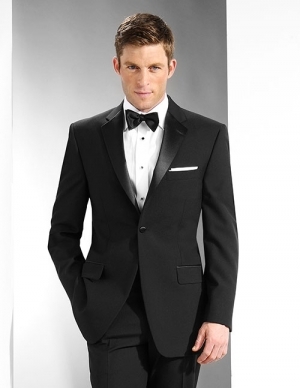 Men’s tuxedo coat in 100% polyester from Neil Allyn. Another great product. 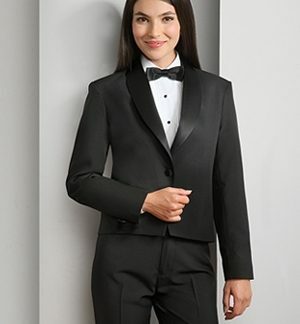 this men’s polyester notch lapel tuxedo coat is perfect for the formal service industry waiter. Rather than wearing a worn out coat, look and feel comfortable is this affordable easy care item. 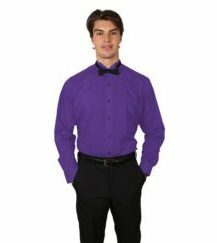 Furthermore, it’s made to take on the demands of any waiter, bartender, limousine driver, banquet server or matre’d. 100% Polyester fully lined with inside pockets. One button Notch with besom pockets.